Once upon a time as a child and for years after I used to love receiving the Hoseasons brochure each year. Then that darn Internet went and ruined everything and booking online became the thing. 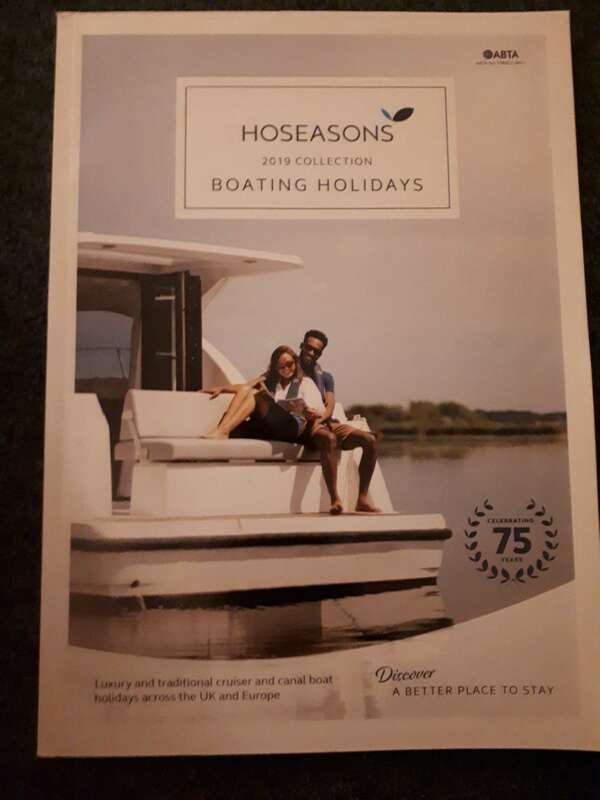 In recent years, the Hoseasons brochure became a shadow of its former self, now with tiny photos, lack of prices, wrongly labelled photos and only a partial view of the Richardson fleet. Nevertheless I fancied giving it a try once again only to find the option to order one on the website no longer seems to exist. 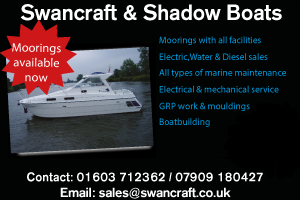 On a more positive note, the larger boatyards are all producing good old fashioned colour brochures with large boat photos and transparent pricing. There's still something very nice about having the paper version, especially in winter when you want to be transported to sunnier times. I know exactly what you`re saying Simon, i went into a travel agents down here near home about 3 weeks ago and asked for one, and they told me Hoseasons no longer have a paper brochure, and that everything is now done on-line. 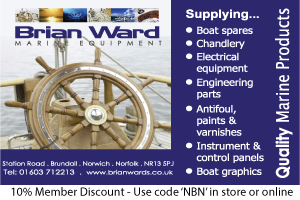 I agree it`s a shame, as there`s something about picking up the new brochure and flicking through the pages looking for any new boats. Sadly, that will no longer be an option. A real shame, we used to spend hours poring over the boat details, making a short list (of about 10) then putting them in order of preference before ringing to book. Never ever got our first choice, usually about number four or five but was never disappointed and quickly agreed that was the one we would have made first choice if we had known how good she was! Just remember if cancelling your holiday for any other reason than that on their "serious ' list they take (as we found to our cost) the full deposit even though we cancelled.nearly 8 months before the holiday. They charged us £250. Never again. 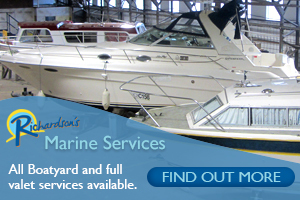 Go straight to your boat yard to book. Richardsons were very understanding and refunded all monies. 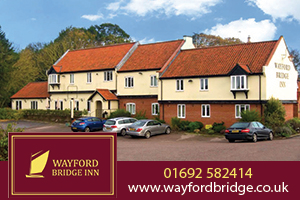 I suppose the cost just doesn't make it worthwhile anymore but I do remember back in the 60s/70s ringing the agencies weekly in late September/ early October to see if their brochure was out. Never gave my address until I knew it was published to make sure I got it quick. As soon as the two big boys had arrived then it was the serious job of seeing what boats had gone or what the new offerings were and which yards had swapped agents. All very anorakie but fun! because if we still did that, nobody would read your jokes. I hope Richardsons keep theirs I found the 2018 edition a great read with bags of broads information. Do you think you could run a few copies off and post them out to a few NBN members? 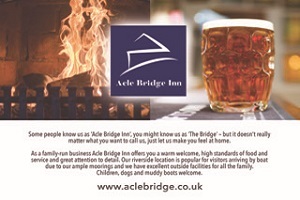 Just had a look at Hoseasons site and all brochures are available to order with the exception of the boating one. Are they dropping the boating holidays but don't want to tell anyone??? I was always similarly anorakie, Fred. I remember a phase in the 80s where a few boatyards swapped from Hoseasons to Blake. Amongst them were Barnes Brinkcraft and Faircraft Loynes so it was strange to see the Hoseasons logo return to their current fleet. Interesting! Perhaps they're trying to produce as few copies as possible. I assume you're a previous customer and that's why you received one. I haven't booked through Hoseasons for many years (I could never see the point) so I probably don't deserve a copy. Whilst I see the reasoning behind this move , there are still thousands of people including my own mother who chooses not to enter the digital world and does not have the internet and has only the most basic of mobile phone . years ago blakes operators seemed to assume that their boats were slightly better than Hoseasons, when the two combined there was some discomfort but I think we all soon realised that the common goal was much the same ..
Clive, I have a copy of your 2019 brochure and find the information in there is extremely useful even as a seasoned hirer ( over 50years ). It must be VERY helpful for first timers. Please carry on producing them every year. I didn't get one last year, but did this. 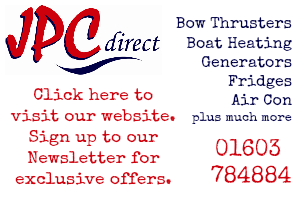 Like you I normally book direct with boat yards, but my current employer offers discounts with various companies to shop with. 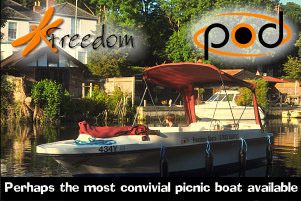 So this year and next I've used Hoseasons to book our Broads holidays and get a 10% discount. because if we still did that, nobody would read your j﻿okes. Sometimes Google can find Web pages more effectively than searching for them yourself on the website in question. So it proved just now when Google brought up https://www.hoseasons.co.uk/brochure-request. Tantalisingly, the page has a 'Request brochure' button but clicking it just takes you to a page stating 'Sorry no brochures are available to order'. I'm now thinking the 2019 brochure could, in all seriousness, become a rare collector's item.